People used to think it unfathomable to do most of their correspondence over the internet through electronic messaging — more commonly called “email.” But then again, it took some time for society to adjust to sliced bread and color TV. Radicati, a technology market research firm, predicts that more than 2.9 billion people, or one-third of the global population, will be using email by the end of 2019. So it seems only natural that more and more retailers will offer receipts through email (it’s already happened at Walmart, Macy’s, and Apple). E-receipts are not only good for the environment, they are also much easier to account for (one of the biggest problems in expense management is when someone loses their receipts). So let’s embrace the digital revolution and go paperless! With Veryfi, it’s a natural fit. We think that first one is crucial, since some people elect not to receive e-receipts for this very reason. Your email address is very valuable to the retailer. We appreciate a good marketing campaign, but spam is annoying. You can also add your Veryfi tags into the subject line to tag the expense with it. All emailed receipts have a processing time of ~5mins. 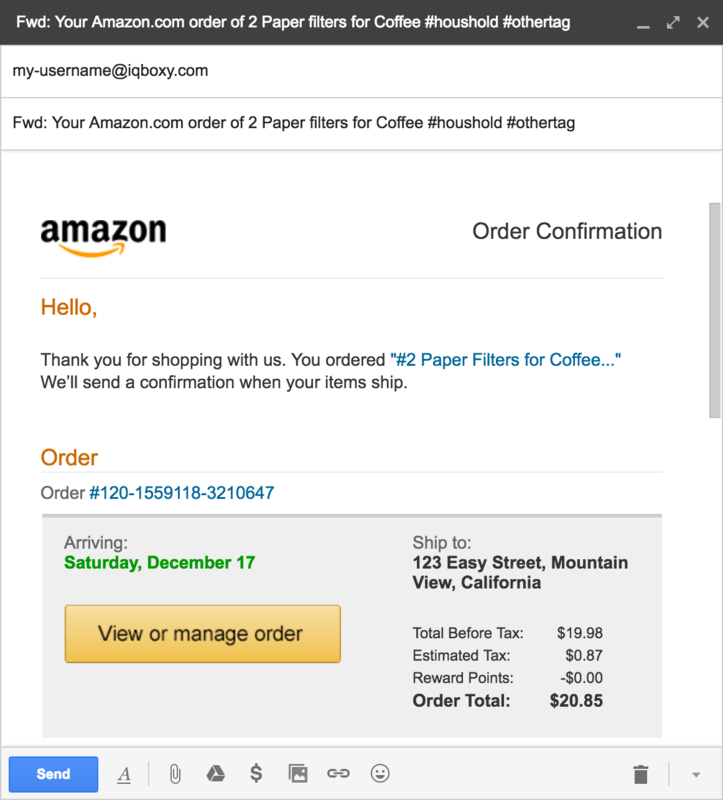 Would you like to add a tag or category to email receipts? To tag your emailed receipt with these 2 two tags: “nyc trip 2018” and “breakfast” just add the following to the subject line: #breakfast #”nyc trip 2018″ to the subject line. To categorize your emailed receipt with “Meals & Entertainment” category just add #”Meals & Entertainment” to the subject line. It’s also easy to find your unique Veryfi email address, but you have to sign up for an account first. 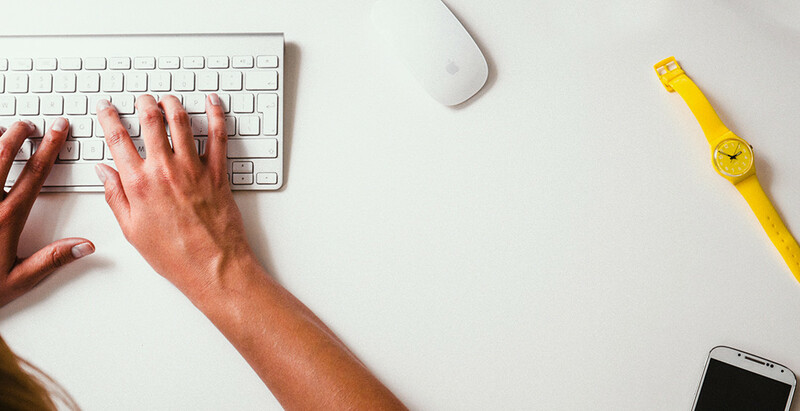 If you haven’t signed up yet, read our blog on all the benefits of our expense management app. Starting your account is free and takes only 30 seconds. We also recommend that you add your @veryfi.cc email to your personal Contacts so you have quick access to it and it’s not flagged as spam by your email provider.